Hello! Today I have a sneak peek of a new file for SVG Cutting Files, Chibi Tiger with Heart. I think she is so cute! 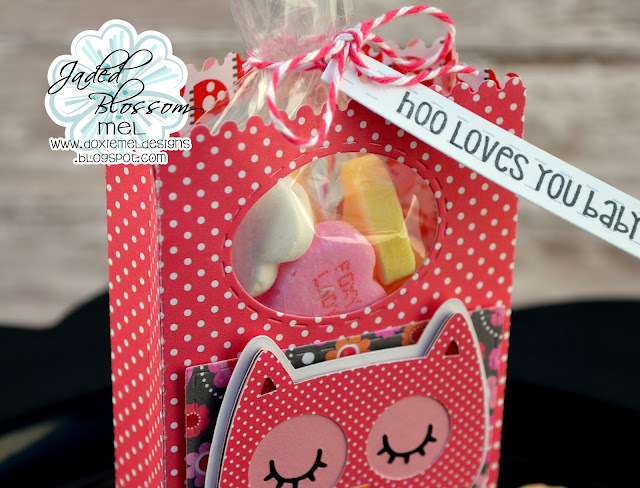 I added her to the front of the Train Car Box and filled the box with candy. 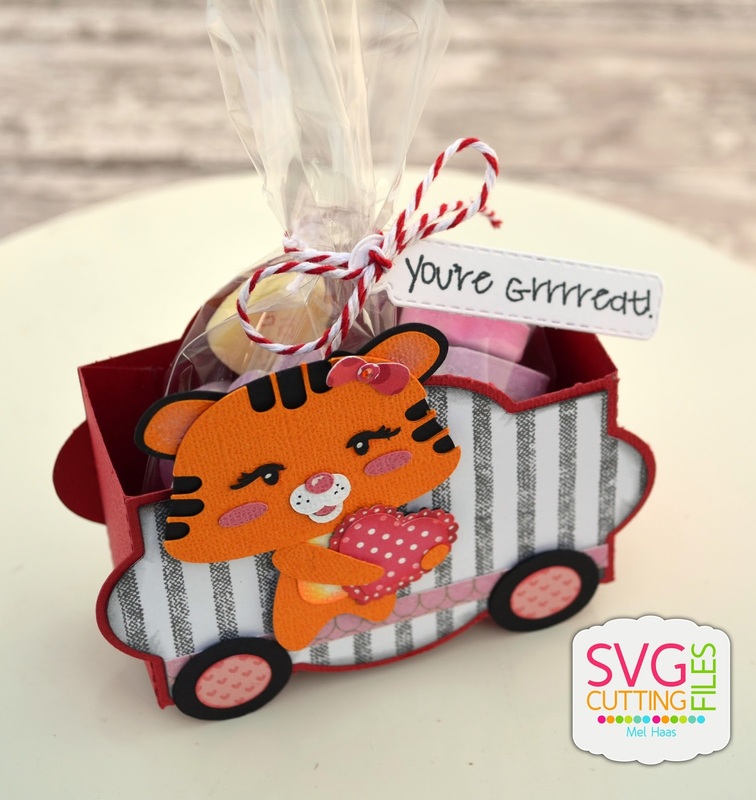 Perfect for a Grrrrrrrrrreat friend. Here is a closer look at the tag. The tag is from Jaded Blossom's Mini Tag Die set. 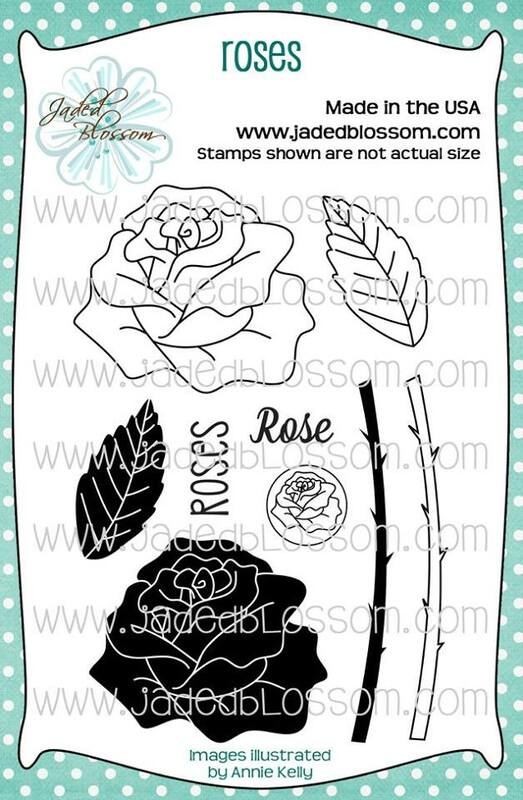 The stamp is from Jaded Blossom too, Go Wild. The trim on the front the box car is from another die, border dies. Be sure to visit SVG Cutting Files' Blog all week to see more new file previews. Hello! 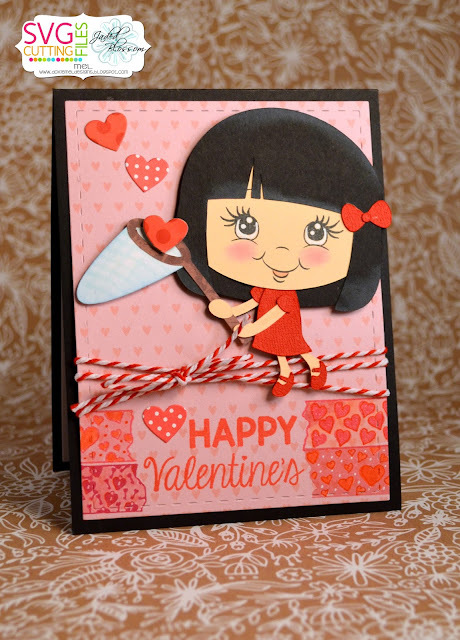 Here is my card for the first challenge this year at Stamp Annie Thing. It is a color challenge, pink, white, and red. Perfect color combination for your Valentines. I opted for an all occasion card with Diana - Here's the Scoop stamp. 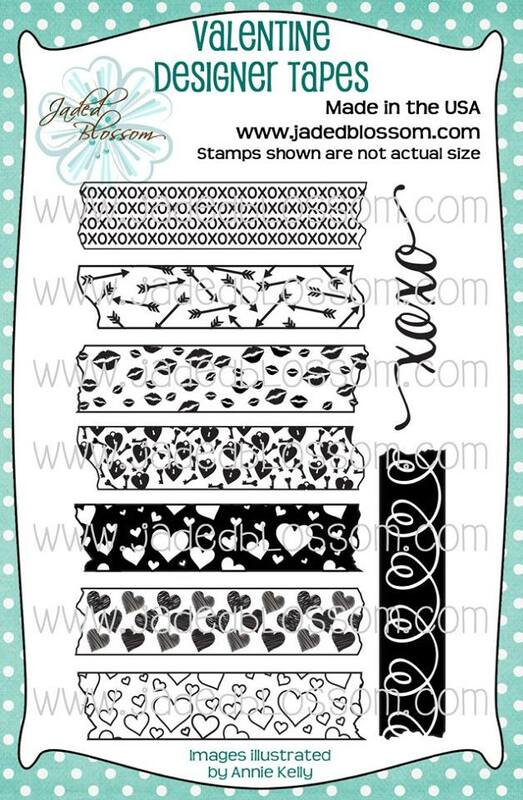 The polka dots were created with a stencil and distress inks. I am also going to enter this card at Simon Says Stamp. 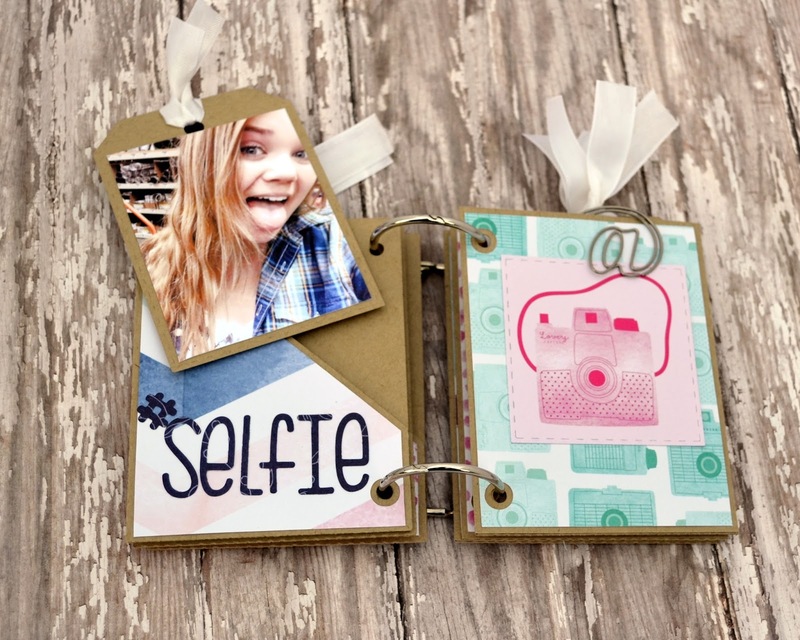 They are hosting a "Anything Goes" Challenge and you can find out more about that, HERE. 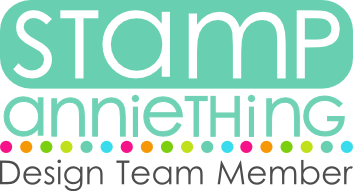 Here is more information about the color challenge at Stamp AnnieThing. Hello! 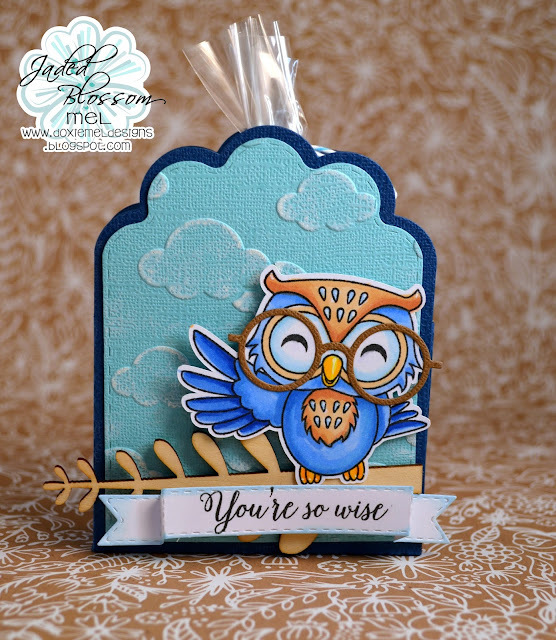 Today I am playing along over at The Greeting Farm's January 2016 Farm Fresh Challenge. The theme this month is "Anything Goes". Hello Everyone! 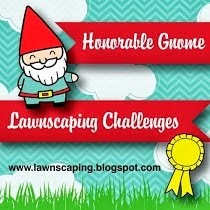 I am playing along at the Landscaping Challenge. It is a water color challenge. 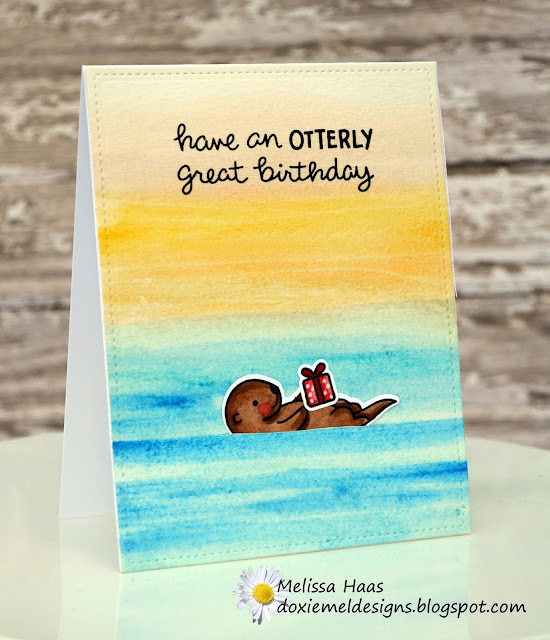 Here is the card I came up with using the Year Five Otter stamp and die. Thanks for checking out my card today. Have a wonderful day! First, I have the cutest kitty cat! 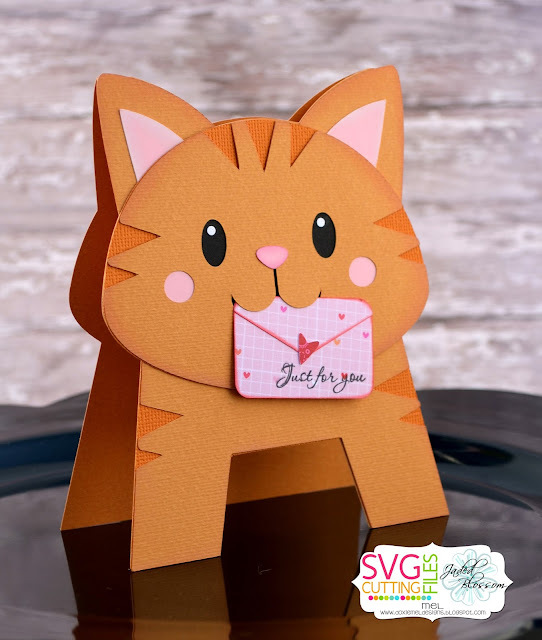 He looks like my orange tabby cat but he would be adorable in other "kitty colors" too. This is a file for purchase called, Cat Letter Standing Card Shape. 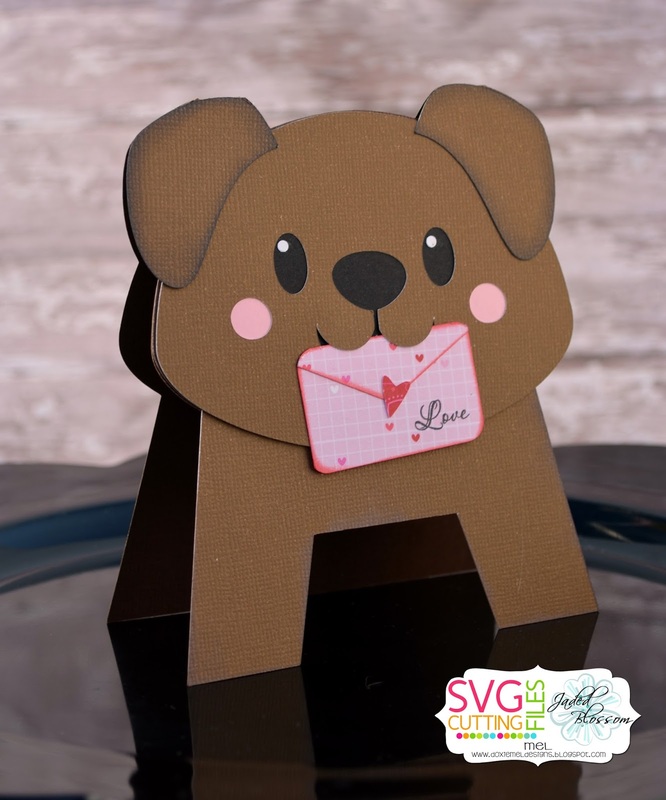 This cute dog shaped card is also a file for purchase. 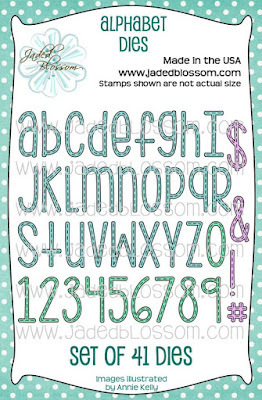 The letters for both pets are stamped with Jaded Blossom's Wedding Wishes stamps. 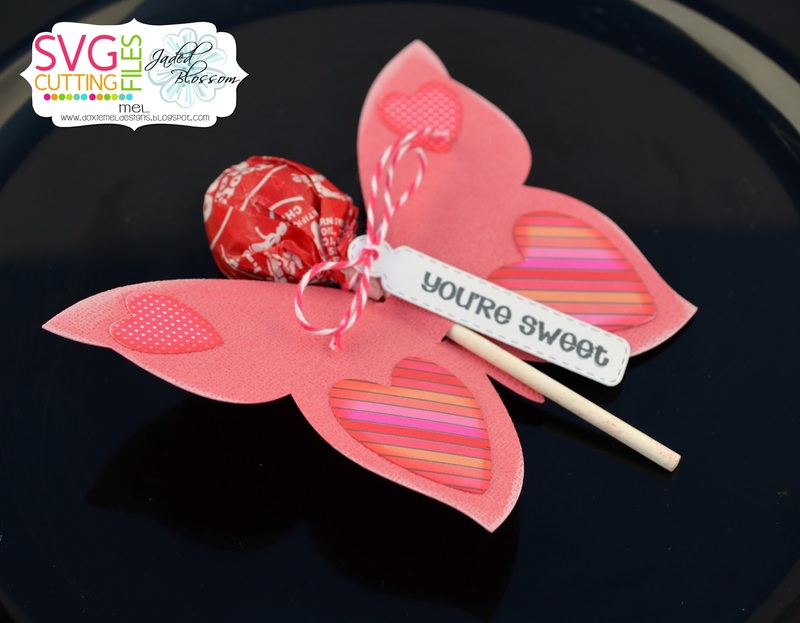 Lastly, The Butterfly Lollipop which is a Freebie for you today! 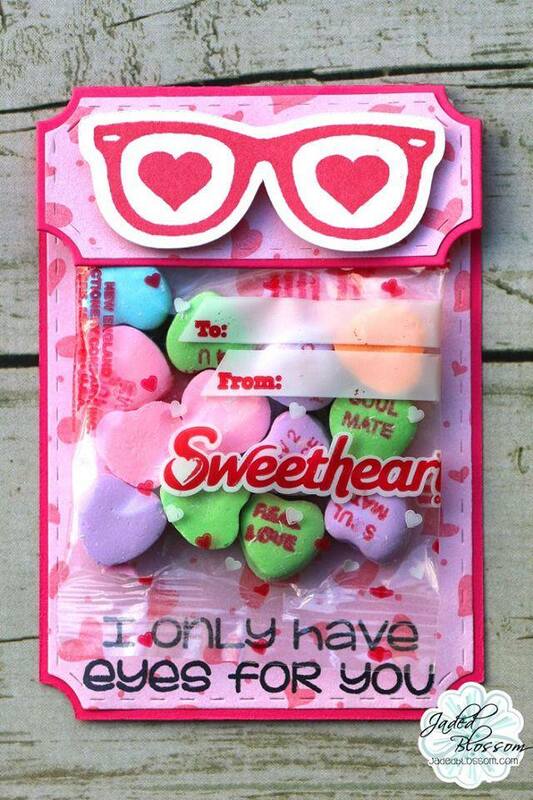 These are fun an easy treats to hand out to your Valentines. Be sure to add the Butterfly Lollipop to your shopping cart. 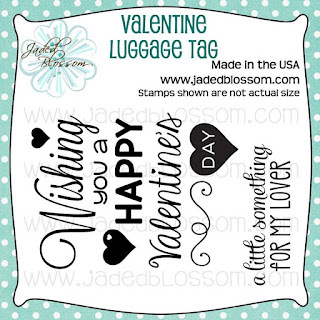 I added a Tag Die from Jaded Blossom and stamp a sentiment from Sprinkled with Love. 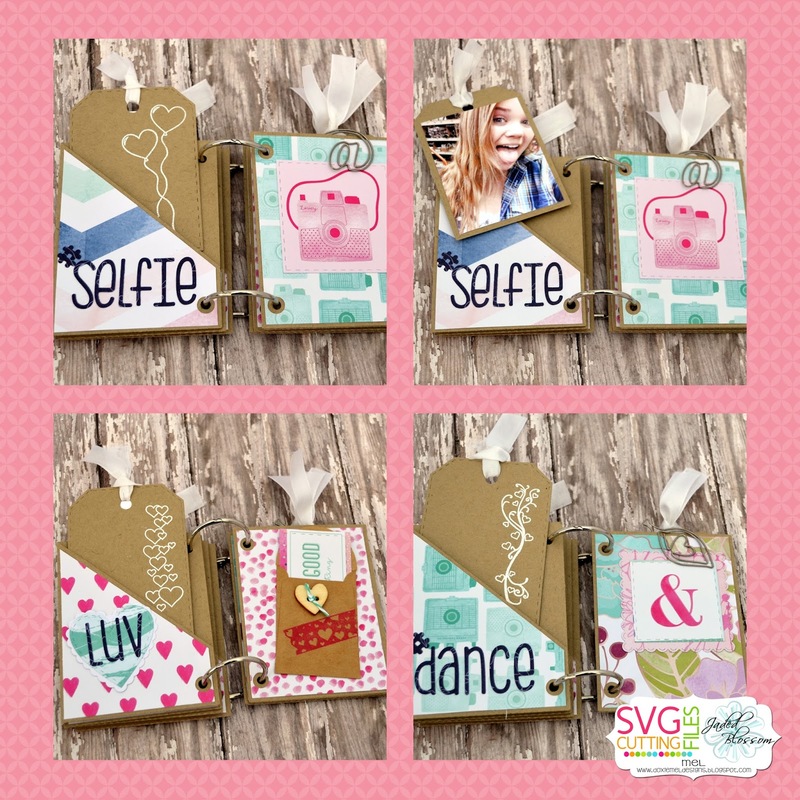 The mini is made with a new file from SVG Cutting Files, Pocket Tag Album. 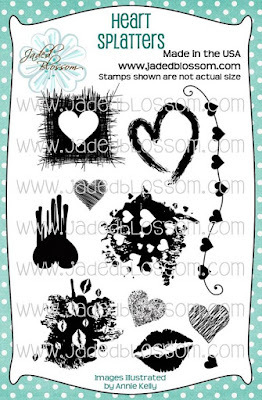 I used new stamps and dies from Jaded Blossom's new release to decorate. The pocket tags are cut with the Luggage Tag Die. 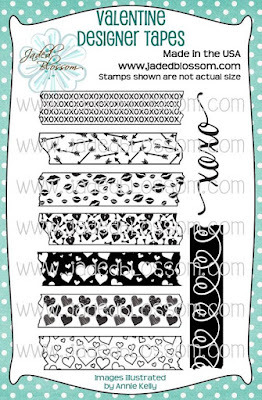 The backs of the tags are stamped with NEW Valentine Panels and Heart Splatters. The small envelopes and cover are stamped with NEW Valentine Designer Tape. Many of the pages have the NEW Alphabet Font Die. I also used Jaded Blossoms Valentine Dies, Card Mat Dies, Stitched Square Dies, and Scallop Square Dies. 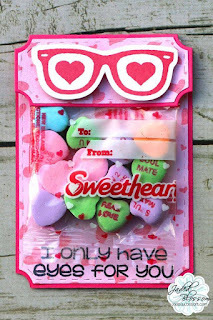 I used the sentiments from the freebie stamp and added Valentine Designers Tape too. 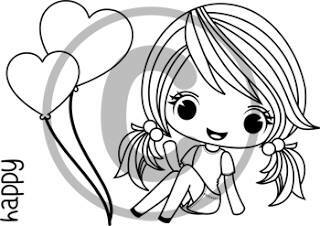 The sweet girl catching Valentine Hearts with her net is New today from SVG Cutting Files, Chibi Girl with Net. 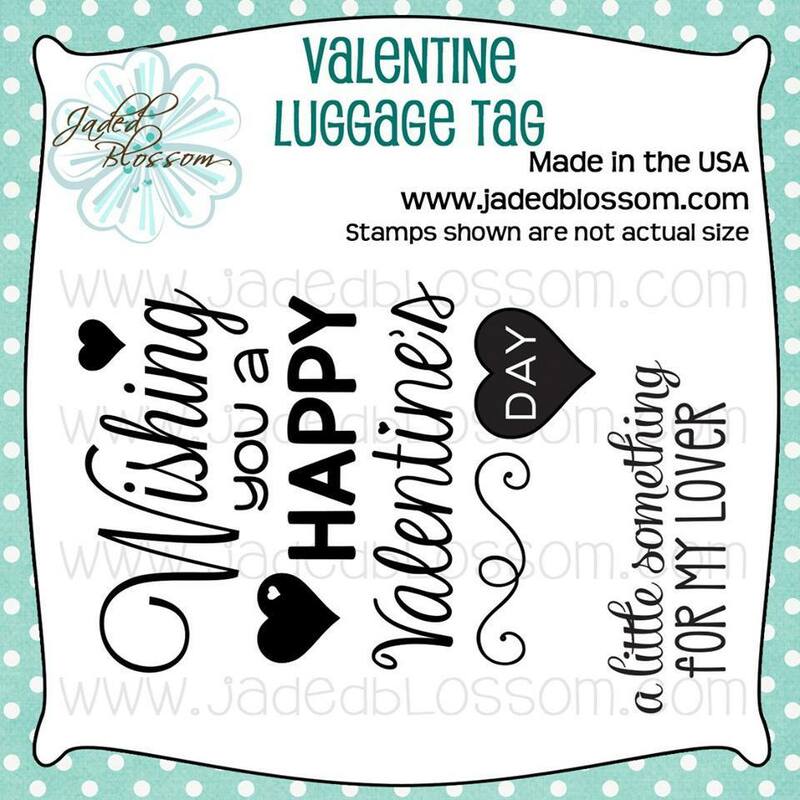 The small heart are from Jaded Blossom's Valentine Dies and the mat is cut with the Card Mat Die. 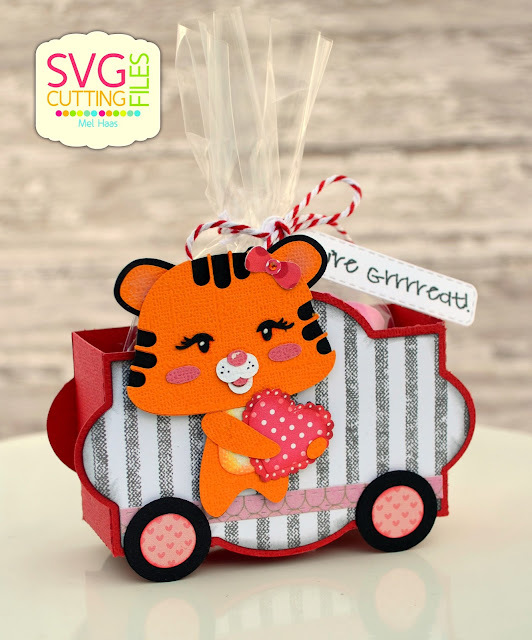 Today is also the start of another challenge over at SVG Cutting Files. 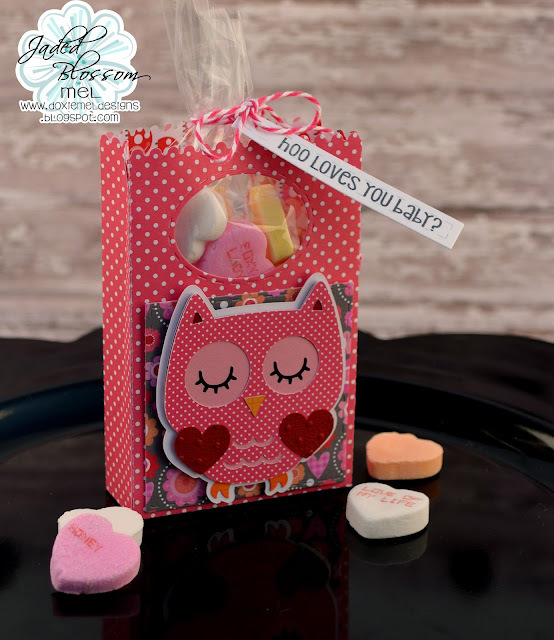 This month is a Valentine Challenge! I can't wait to see your project at the challenge. Find out how to play along, HERE. 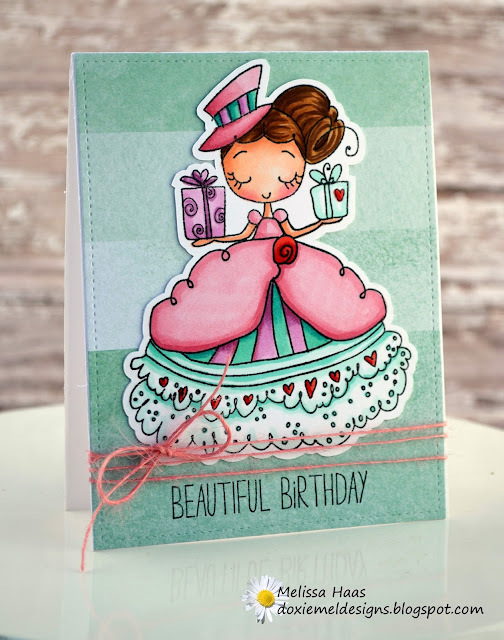 Thanks for looking at my card today. 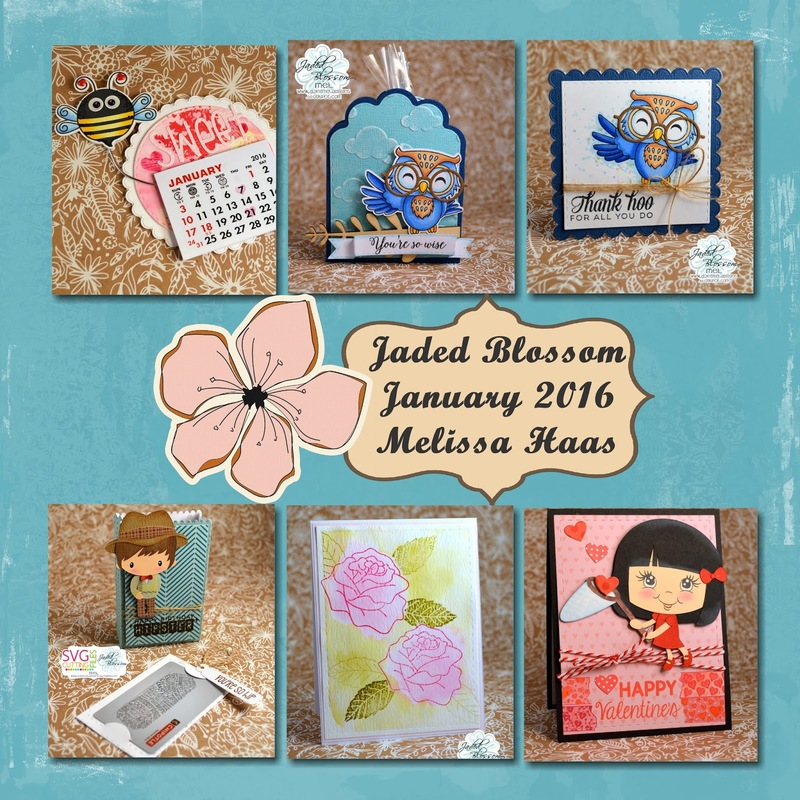 Be sure to visit Jaded Blossom's Blog to see what the design team has created today. Hello and welcome to day three of Jaded Blossom's January previews. Today we are showcasing a stamp set, 100% Hipster. Such a witty set! Love the sentiments! 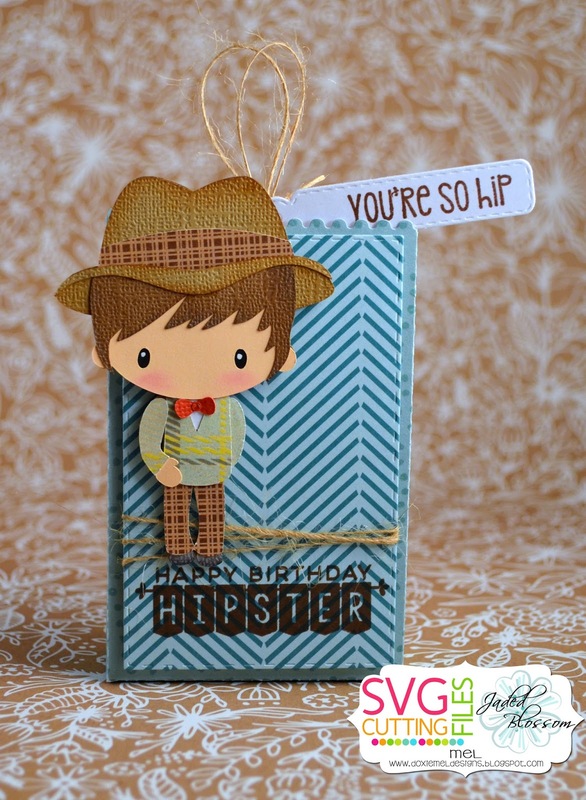 I made a gift card holder for a birthday "hipster" with the Jaded Blossom Goody Bag Die. I cut another panel from the Goody Bag Die and created a spot to hold a gift card. 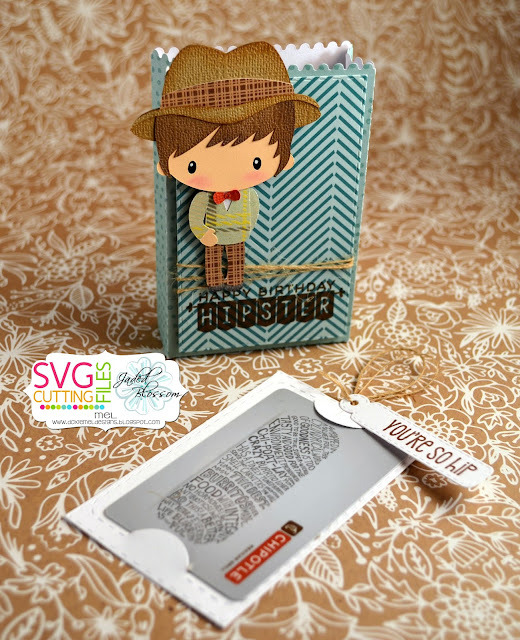 The hipster SVG? 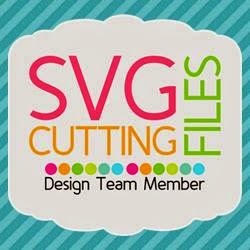 Well from SVG Cutting Files of course. He is a new file today, Chibi Fedora Boy. I made another card with the owl and a different sentiment from the You're a Hoot stamp set. Stop by Jaded Blossom's Blog to see more projects created with these new stamps. Hello Everyone! 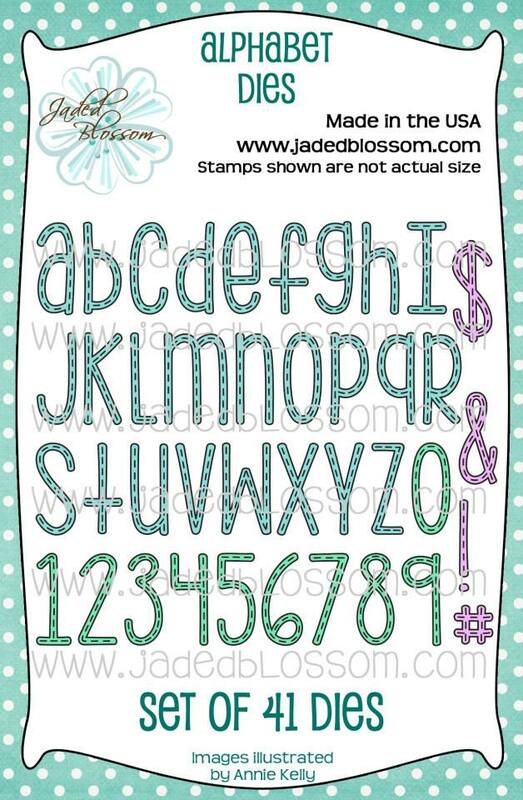 Today is day one of Jaded Blossom's Sneak Peeks! 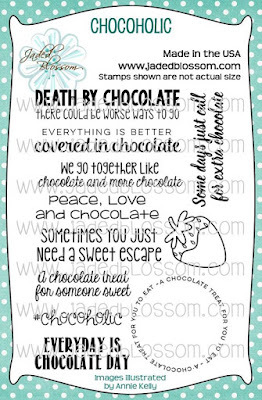 Today we are showcasing the NEW Alphabet Dies and Heart Splatter Stamps. 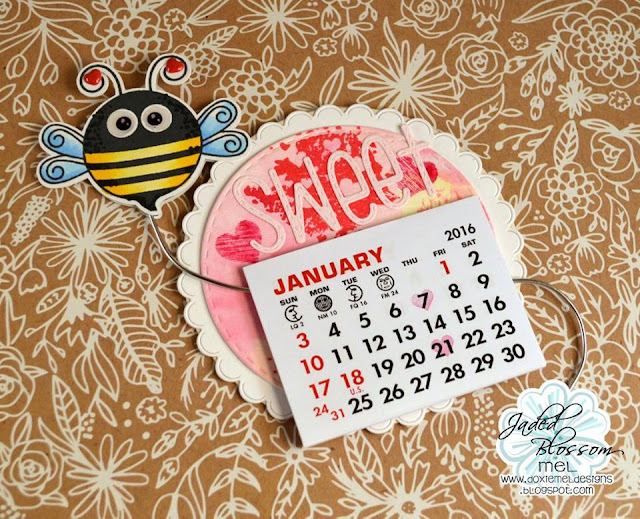 Here is a mini calendar I made with the new stamps and dies. The Heart Splatter Stamps are so fun to play with! 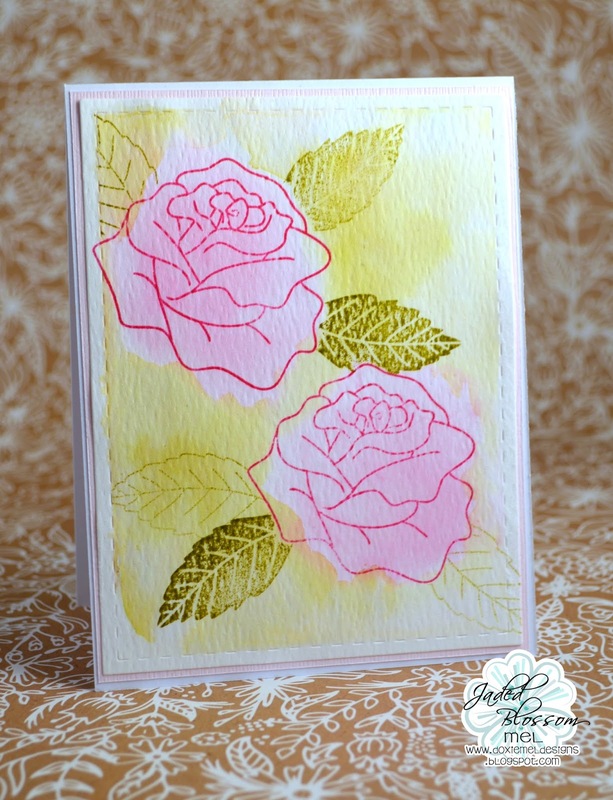 I took two Tim Holtz Distress inks (Pickled Raspberry and Wild Honey) and made a wash on water color paper. 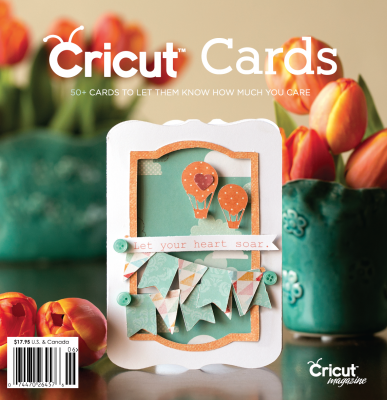 Next, I cut a panel out with Jaded Blossom's Stitched Circle Die and then stamped NEW Heart Splatter Stamps around the edges. The NEW Alphabet dies spell out "sweet". One of the small heart stamps was stamped on the calendar to remind me of upcoming birthdays. 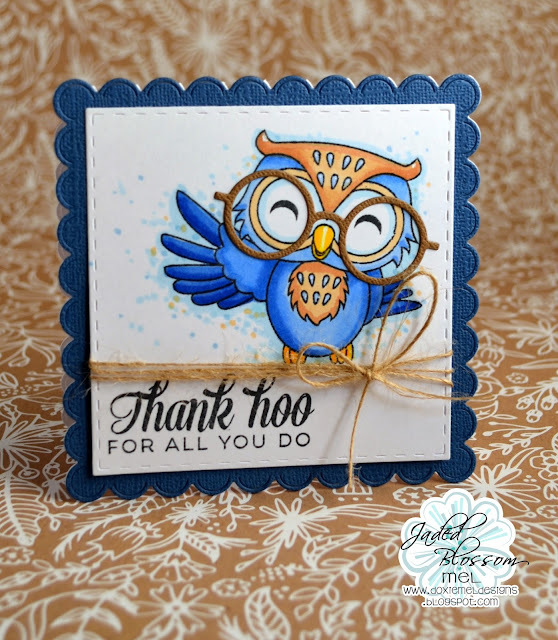 Be sure to visit Jaded Blossom today to see the gorgeous projects the design team has made. With Valentines Day next month, we are showcasing new SAT LOVE images! 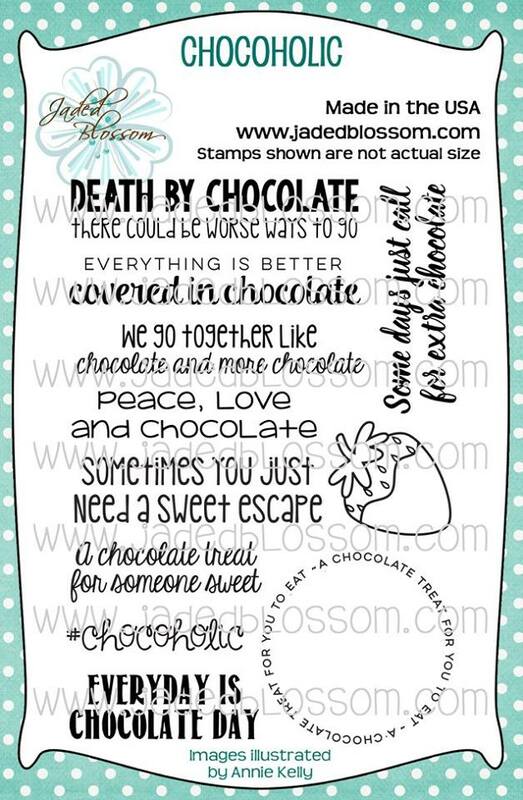 Here is my card made with the new Kelly stamp. I used Jaded Blossom's Card Mat Dies and a sentiment from yesterday's set, Chloe and Sam. 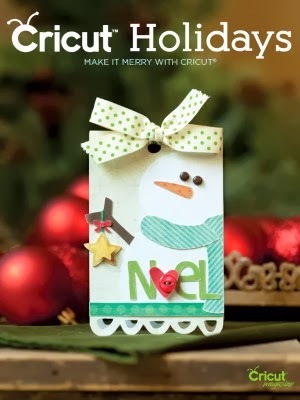 For details about making this card, check out my video. 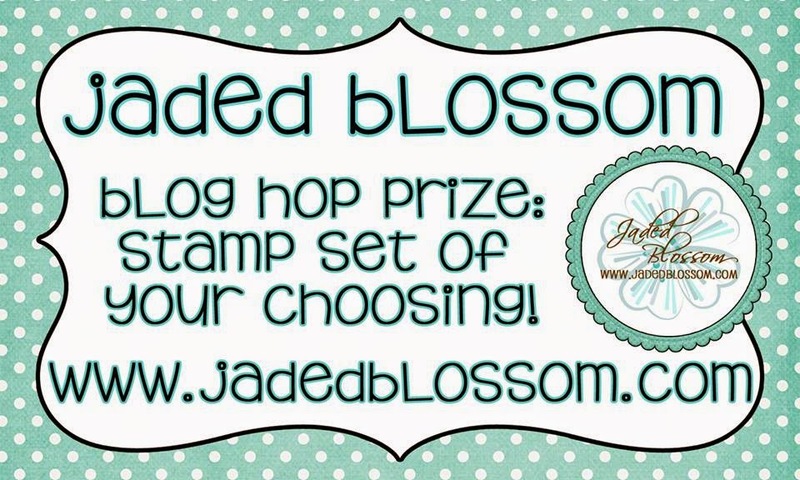 Jaded Blossom Challenge :: Anything Goes!